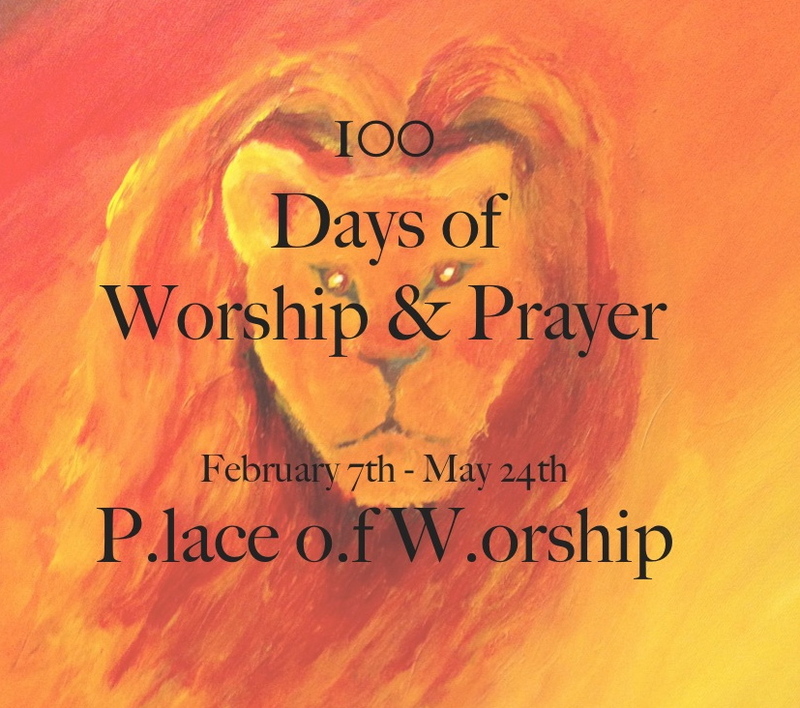 On February 7, we started “30 Days of Worship & Prayer” at P.o.W. Last month we told you we felt impressed by the Lord to extend it to 60 days through Easter. WELL, since then, Carol felt impressed to extend it to 100 days, taking us through to Pentecost! This has been a blessing, although not without its challenges. Please pray for continued stamina for Carol and all those worship leaders participating. Also, we have a couple of engagements booked the next couple of weeks. Wayne is sharing about the Mexico ministry at a local church, Father’s House Church, ( April 26th) and Carol is teaching a, “Spontaneous Worship Workshop”, on hearing the Lord prophetically for spontaneous worship times (May 2nd – See flyer below for more info). Our Dia de los Niños (Day of the Children – celebrated in many Latin countries) was a great success. For several weeks leading up to it, we collected 2 truck loads of brand new toys from a local organization, which had left overs from Christmas. 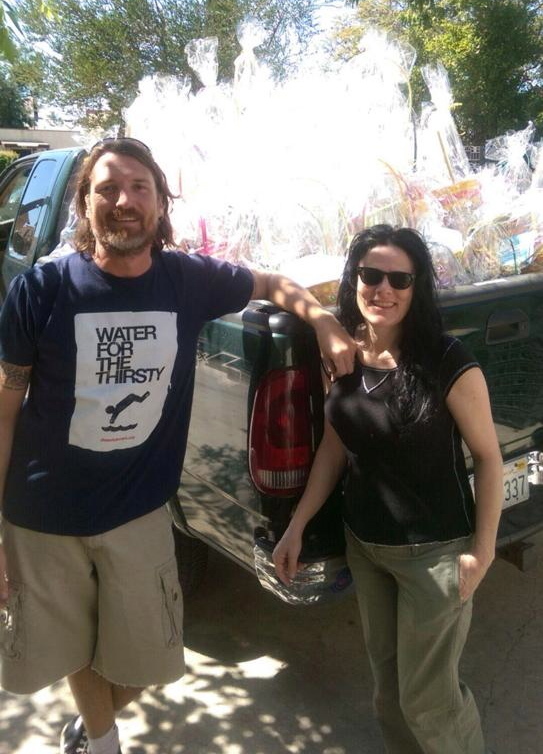 We also got a last minute donation of a truck load of 200+ Easter Baskets (see photo with Wayne & Carol -right) thanks to Bridge of Hope. Our Chiropractor friends, Hands for Life, had their team of Drs join the festivities. Carol and team led worship in both Spanish and English. There was plenty of food to eat, and plenty to be distributed to homes. And finally, the day ended with an evangelistic clown act. Our partner Vicente and his team at Impacto de Fe really worked hard to make sure the kids were celebrated and reached for Christ! 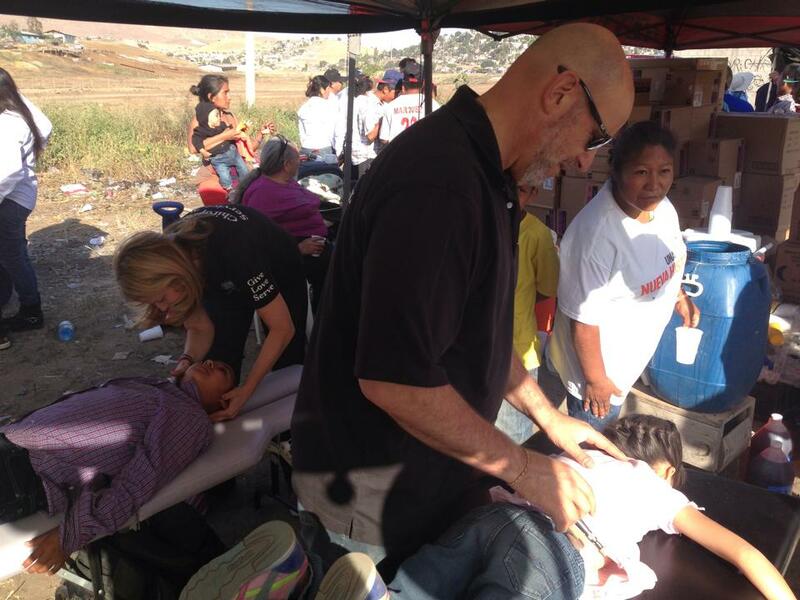 Drs Ron & Mary Oberstein, Founders/Directors of Hands For Life treated the kids and their parents. Legos, girl dolls, boy dolls, jump ropes, etc. were distributed! 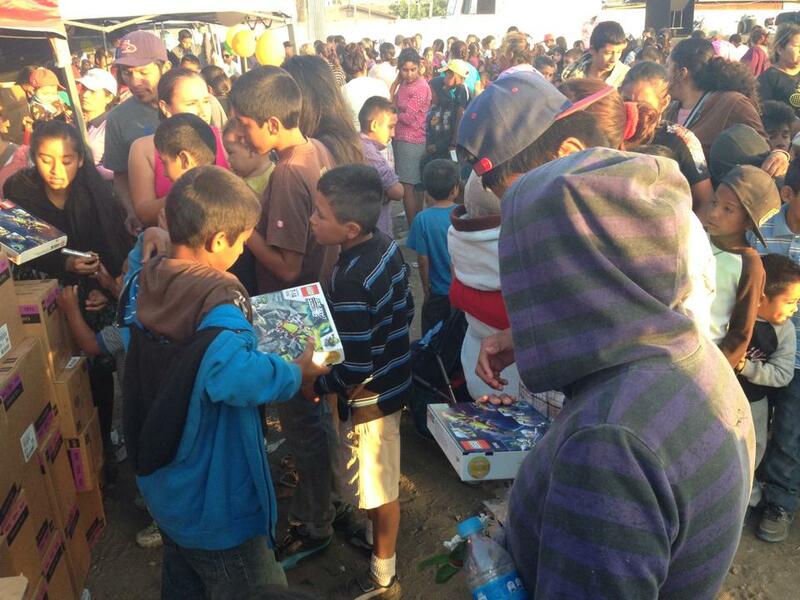 Every single child went home with a brand new toy. Carol and her team with some flatbed truck worship time! Click on this photo box to enlarge flyer for reading.